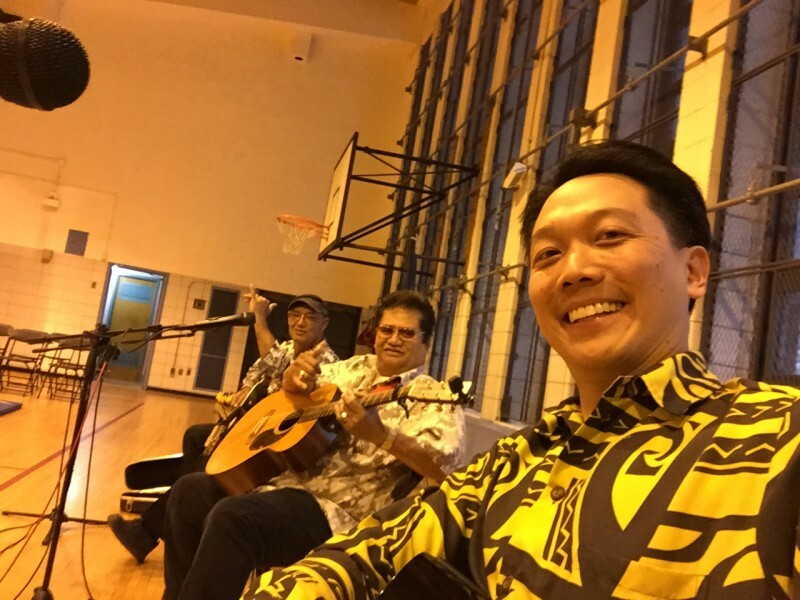 Shake off the Winter Blues and Live ALOHA at P.S.199! You should play with real musicians; the best music comes from real people interacting with each other. 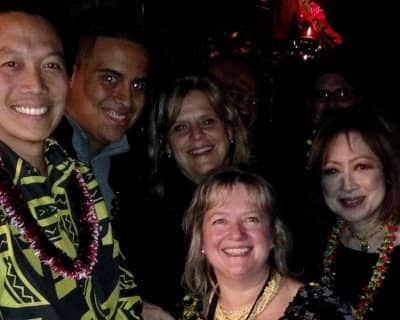 It was a great privilege to be hired by St. Louis School to bring Hawaiian entertainment to its New York gathering in support of Heisman Trophy finalist Marcus Mariota. 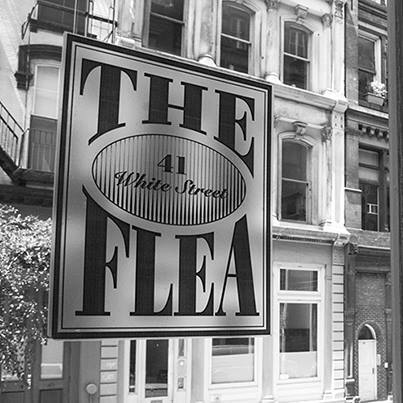 The gathering took place at Lexington Brass in Manhattan where school administrators, alumni, and Marcus’ family were in attendance. We had a great time meeting everyone and sharing in the excitement and anticipation. Three local news stations from Hawai’i covered the event. What a unique opportunity to gather among the hundreds of University of Hawaii fans, many who traveled all the way from Hawaii to West Point, New York. 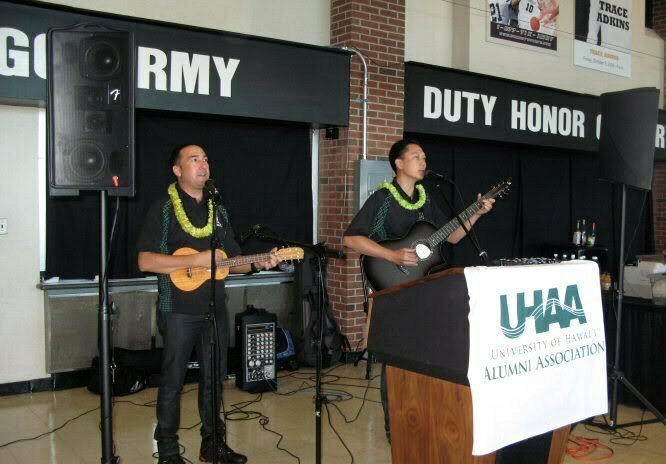 What a blast it was to perform with Manuwai Peters before the 350+ Hawaiʻi fans at the tailgate, UH Alumni Association President Douglas Inouye, and UH Athletic Director Jim Donovan. Even the Geico gecko was there! What a beautiful day and heart pounding, story book finish for the Warriors. Go Bows! 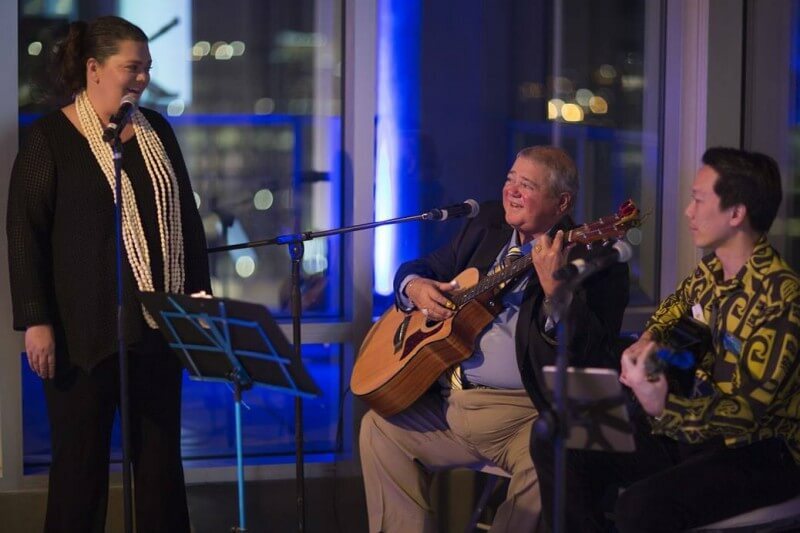 It was so much fun to be invited to play music for Punahou alumni for their New York City gathering. Thank you for having me, Punahou School! What an amazing evening of Hawaiian music and dance at the Performing Arts Center at Sussex County Community College. Thank you to everyone who came to see us and the SCCC staff who treated us so well. 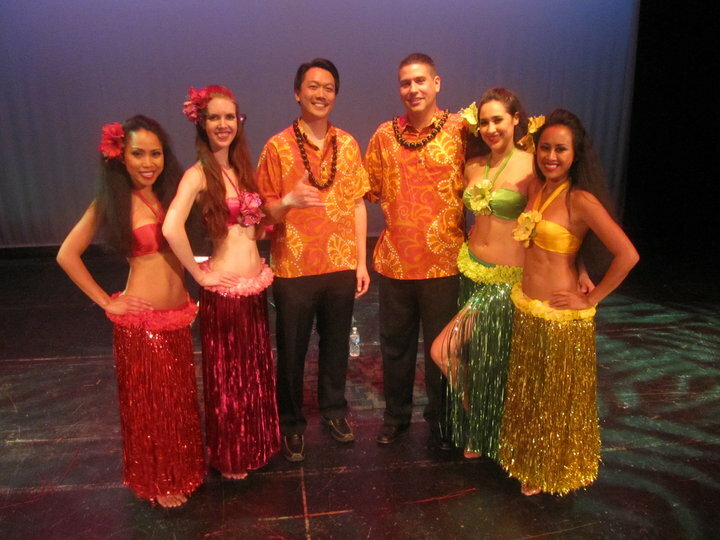 Multi-talented Bill Wynne, a Hula Records recording artist and winner of the Aloha Festivals Hawaiian Falsetto Singing Contest, and I each played a solo set before joining forces with the beautiful dancers of Polynesian Dance Productions. 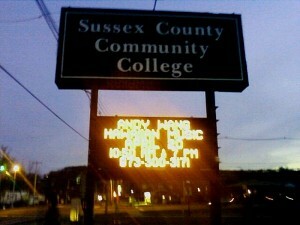 You do not see your name in lights like this everyday! 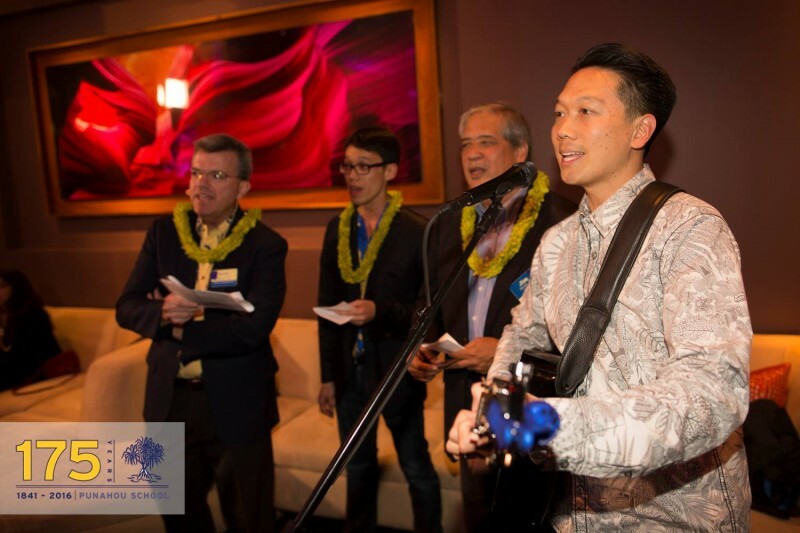 I had the pleasure of playing music with Chris Masagatani (Kamehameha ’97) at the All Hawaii Alumni Connect brunch at the New York Marriott Marquis in Manhattan. There were five Hawaii schools in attendance. It was a fun day of socializing, school spirit, and a privilege to be invited to play music during brunch for the many island transplants here in New York. The outnumbered Kamehameha grads (relative to Punahou) deemed me an honorary alumnus for the day. ‘Imi Na‘auao!